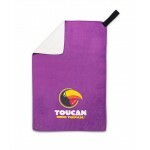 Branded Golf Towels are a great way to display your corporate branding and promotional logo. 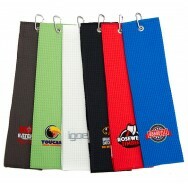 Printed Golf Towels are ideal giveaways for your company’s corporate golf day. 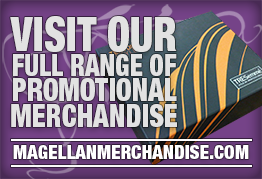 Our range of corporate golf towels come embroidered or printed with your own logo and design. 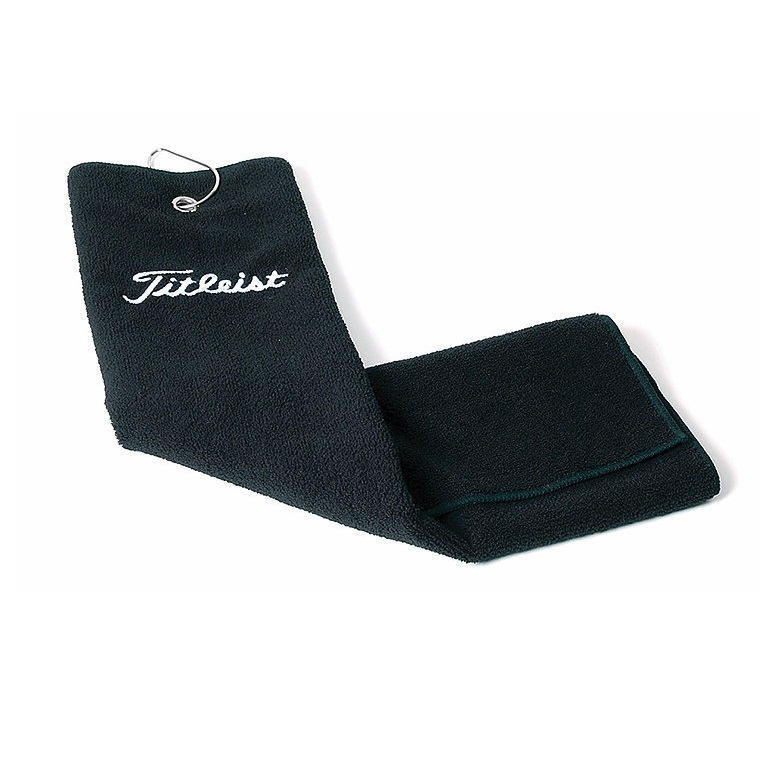 Promotional Titleist Trifold Towel can have your logo embroidered from the top. 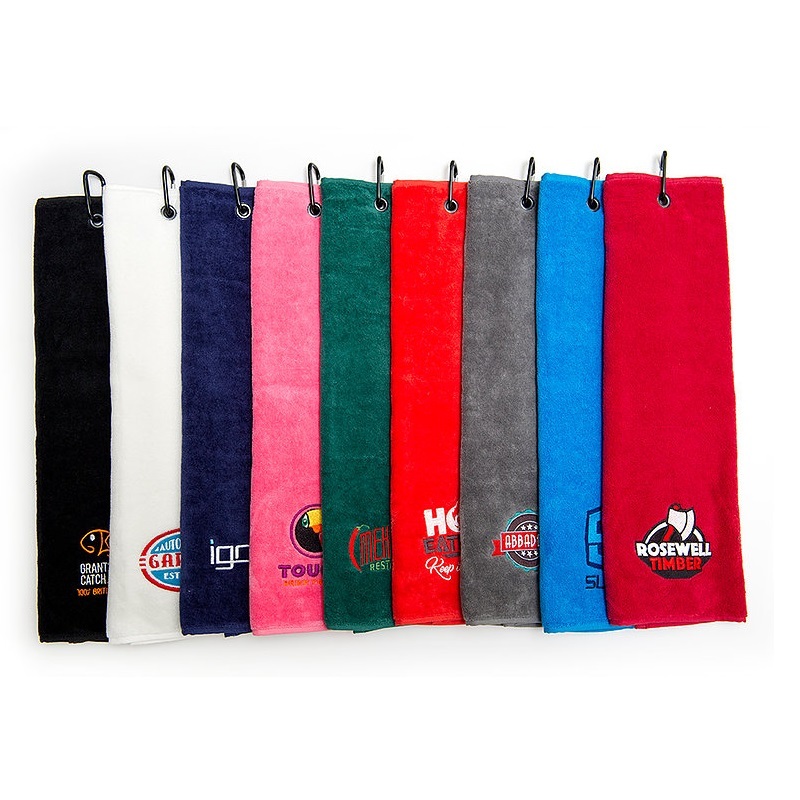 Luxury Velour Trifold Golf Towel is an embroidered 500gsm golf towel with a carabiner clip. Wilson Staff Trifold Golf Towel has a high absorbance waffle design. 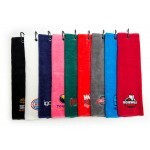 Promotional Luxury Velour Trifold Golf Towel is an embroidered 500gsm golf towel with a carabiner cl.. Promotional Waffle Golf Towel is a 280 gsm super absorbent towel with carabiner clip.Dimensions: 490.. 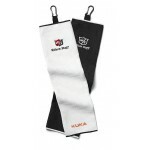 Promotional PhotoSmart Golf Towel features a full colour dye sub print on one side or both. Dim.. 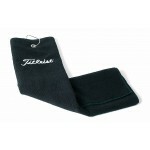 Promotional Titleist Trifold Towel will have your design embroidered to the bottom of the towel with.. Promotional Wilson Staff Trifold Golf Towel has a high absorbance waffle weave pattern with a carabi..